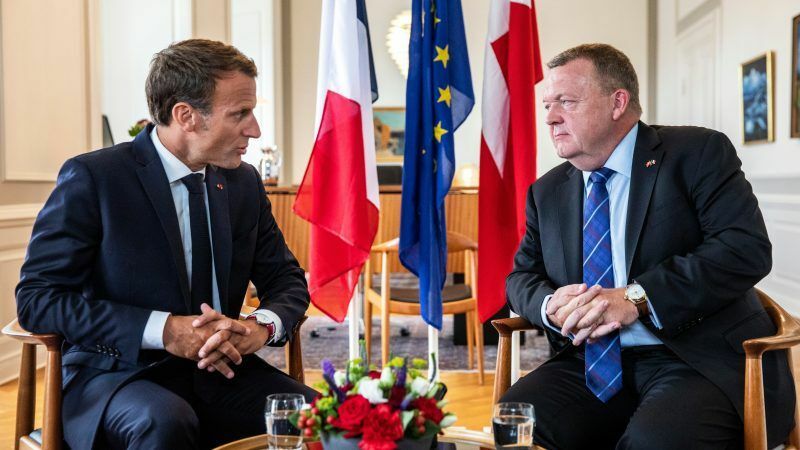 Denmark will take part as much as possible in European defence cooperation outside NATO, Prime Minister Lars Løkke Rasmussen said after meeting France's president on Tuesday (28 August). 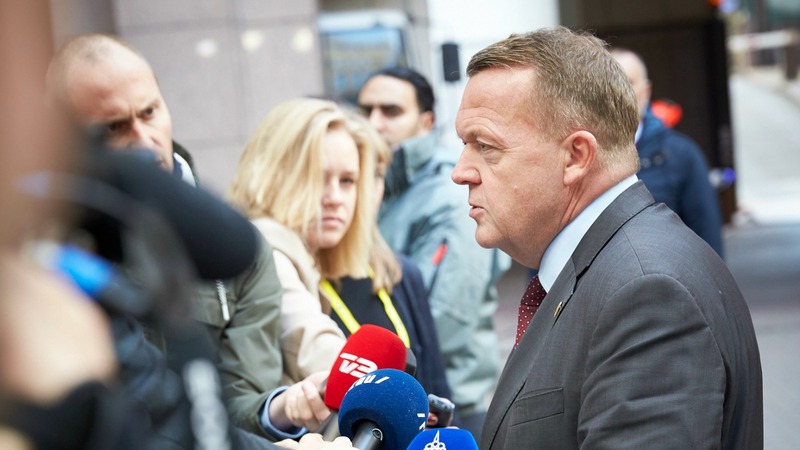 Premier Lars Løkke Rasmussen was offered an arrangement for Denmark to continue using the Europol database today (15 December), to help minimise the consequences of the 2015 referendum in which Danes maintained their opt-out from EU justice and home affairs. 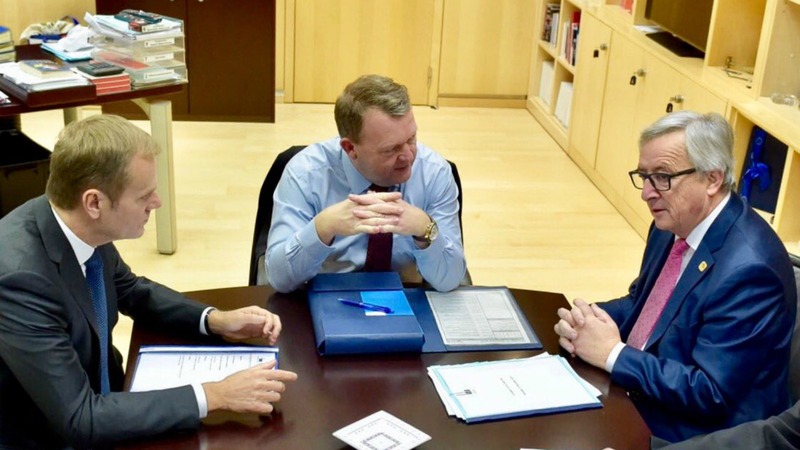 The European Commission yesterday (8 December) offered Denmark continued partial access to Europol's database even though the country voted against full membership of the police organisation, which fears new terror attacks across Europe. 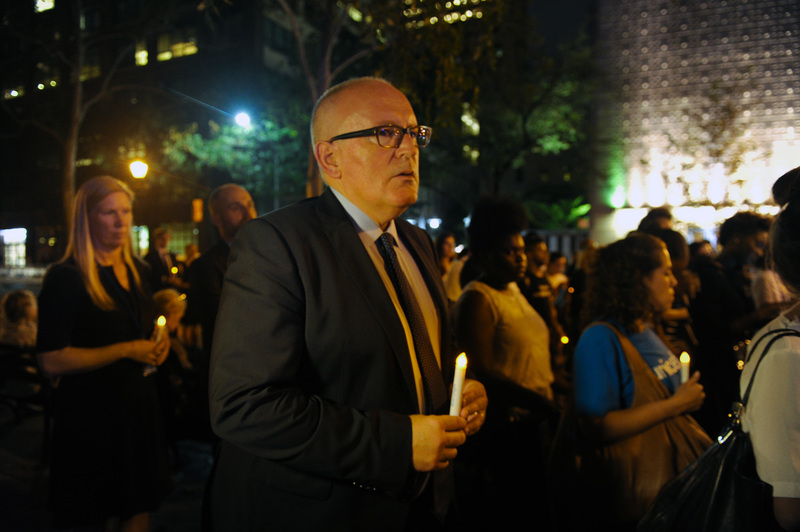 European Commission Vice President Frans Timmermans told Denmark's leaders yesterday (27 September) that they would not get the cross-border policing deal they have been seeking since Danes voted in a referendum to quit Europol.